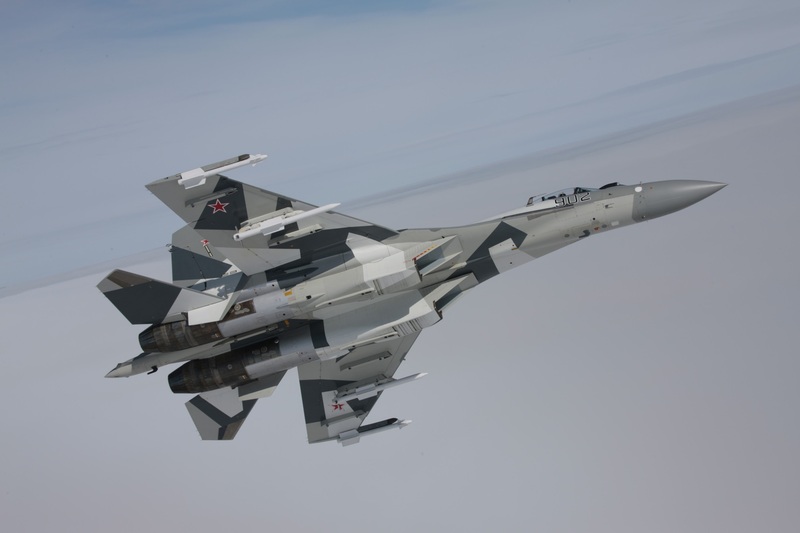 A deal for the People's Liberation Army to acquire 24 Sukhoi Su-35 fighter jets from Russia could be completed this week, China's Global Times reports. Discussions on the acquisition have been ongoing for some time and it remains unclear whether there are still points on which the two sides disagree on. It appears likely, however, that an outcome will be revealed at the MAKS-2015 international aerospace show to be held Aug. 25-30 at Zhukovsky, 40 kilometers southeast of Moscow.